The competition recognizes the highest quality printed pieces in various categories from around the world. Each year, only the most worthy pieces receive Awards of Recognition, Certificates of Merit, and the highest honor – the Benny statue. The Benny has become a universally recognized symbol for excellence in the printing industry. For more than sixty years, winners of the largest, most prestigious print competition in the world have leveraged this honor to gain a competitive advantage. 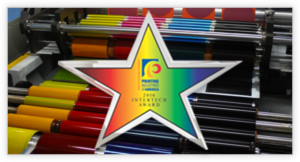 Since 1978 the InterTech™ Technology Awards sponsored by Printing Industries of America have honored the development of technologies predicted to have a major impact on the graphic arts and related industries. More than 80% of technologies that receive an award experience continued commercial success in the marketplace. Judging has been completed for the 2016 InterTech™ Technology Awards. Six technologies were selected based on their innovation and likelihood of advancing the performance of the graphic communications industry. Printers across the country consistently rank recruiting and retaining qualified employees as one of their key challenges. Although the problem may seem daunting the answer is really very simple – maintain a successful workforce by providing them a superior work environment. 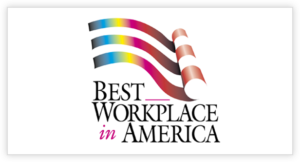 Having the Best Workplace in the Americas award reinforces MOSAIC’s value system with our clients – especially since a third party judges the award. By being a continuous achiever for multiple years in the Best Workplace in the Americas competition, it gives anyone externally the assurance of consistency in our value system and our commitment to excellence. While all employees have different values when it comes to what they want in a work environment, there is quite a bit of common ground. And, it is not all centered around money. Workers today look for a variety of qualities in a workplace. Below are key areas employees evaluate. Printing Industries of America is pleased to present the Employee Recognition Program. It is now easier than ever to recognize your employees for professional milestones. Motivated employees are a company’s most valuable asset. That has never changed and never will. 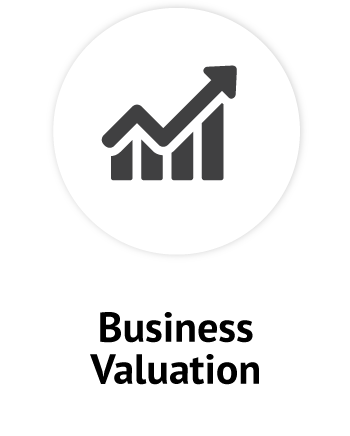 Keeping your employees satisfied and on the job not only saves you the rising cost of recruiting and retraining new workers, but happy and valued employees maintain a higher level of productivity – enhancing their value even further. The easiest way to motivate them? By praise and recognition. That’s why the Employee Recognition Program can work so well for you. Recognizing employees and managers benefits everyone. The recipient gains immediate gratification and is likely to continue exploring better methods of peak performance. Others will see the rewards and emulate the behavior, and employers reap the benefits of a more motivated and productive staff. 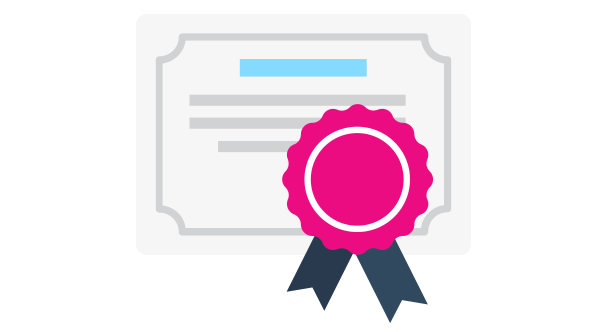 Certificate of Achievement– three different certificates are available under this category. 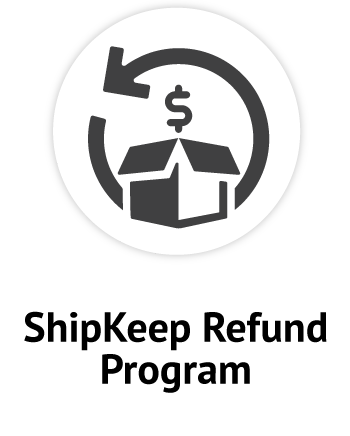 Production — for employees directly involved in the production of a printed piece including prepress, press, bindery, materials handling and skilled trades. Administrative — for employees with financial, administrative, human resources, environmental, safety, general operations, customer service and sales duties. Management – for employees with managerial or supervisory responsibilities.